Barack Obama's approach to Latin America will be a defining measure of his administration's foreign policy agenda. As opportunities for dialogue and reconciliation emerge, Dan Restrepo, one of Mr Obama’s main advisers on Latin America, may play a defining role in setting the course. 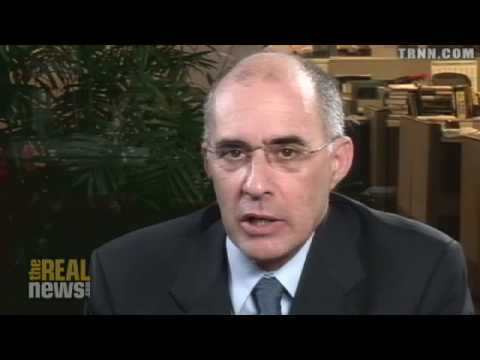 Real News Network Senior Editor Paul Jay talks with Forrest Hylton about the choices facing the Obama administration in its policy toward Latin America.